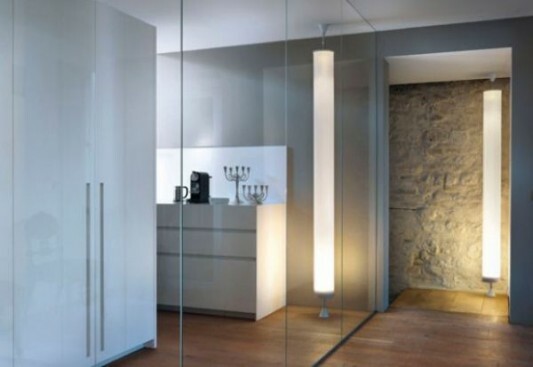 Contemporary lamp design, which made for lighting and interior decor is excellent. 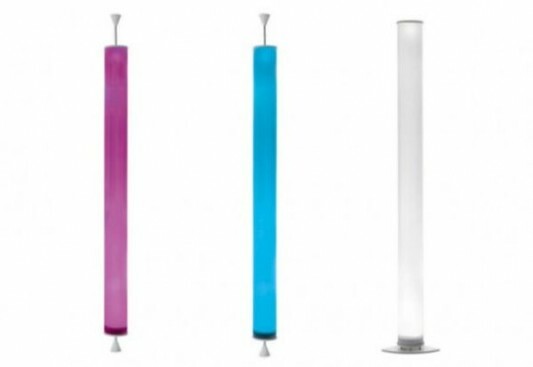 A large cylinder shape lamp stand, or hang on the ceiling. 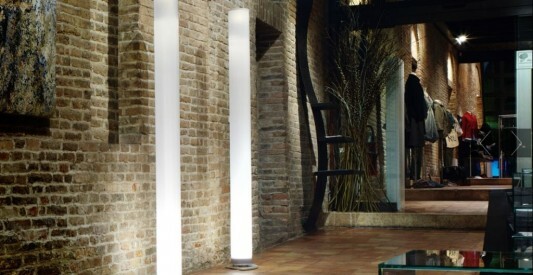 Great light and beautiful design was designed by Paolo Grasselli for Modoluce. Design lamp with a uniform illumination for the interior, is available in two different versions, first is the design of contemporary lamp stand on the floor, then a second contemporary lighting designs in a position to hang on the ceiling. 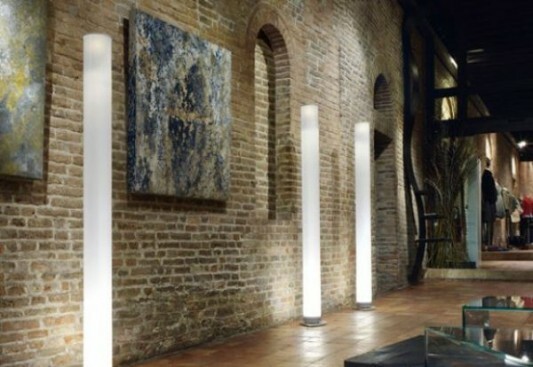 Versatile lamp design, as well as to decorate the interior of the house, with its large high like a statue. If the light is turned off, the only form of simple monolithic towers. With the light produced, with a minimalist contemporary design and dynamic, making this lamp a sophisticated furniture for a minimalist interior. 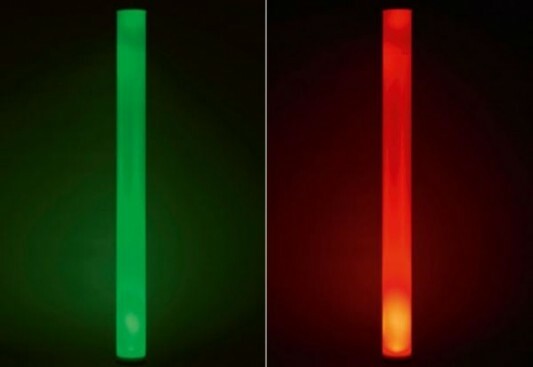 Besides being used for indoor, lights Sansone Lamps named it, can also be put outside the room like a terrace, which will look like a pillar supporting the house. 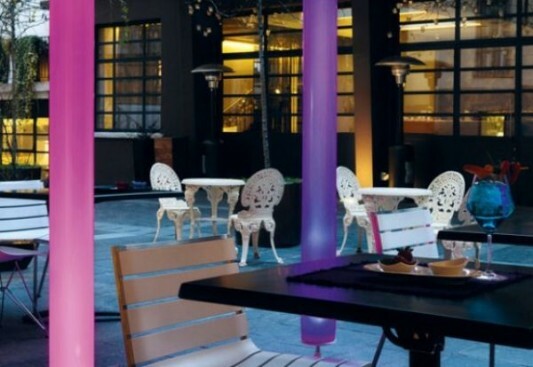 Sansone light structure made of white aluminum and metal with a diffuser, available in several colors, is the opal polycarbonate. 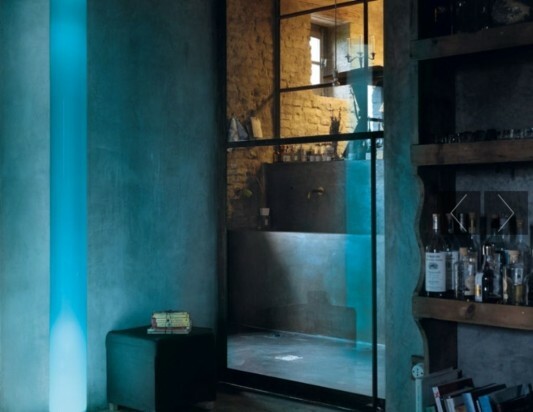 With its unique design and large, these lights provide beautiful lighting, as well as home decorating accessories.